INTA together with Nuctech Company Limited implemented X-ray system in Kena railroad station in 2007. The ionizing radiation equipment is used for inspection of railroad cargo vehicles – cargo trains and containers, coming to the Republic of Lithuania from Belarus. The main function of the system is to ensure security of external borders of the European Union. 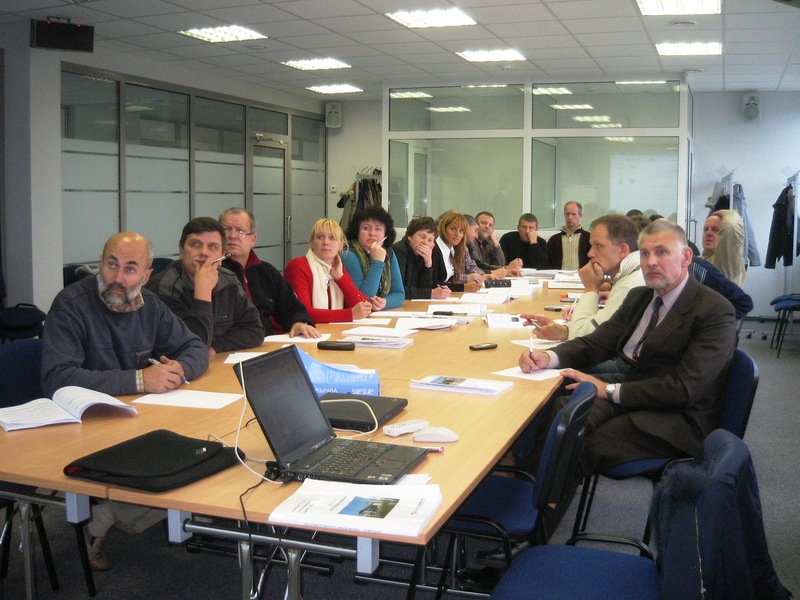 In 2008 and 2009 two contracts were signed with the Customs Department under the Ministry of Finance of the Republic of Lithuania (hereinafter – Customs) and the State Border Guard Service under the Ministry of Internal Affairs of the Republic of Lithuania (hereinafter – Border Guard) for the organizing courses concerning X-ray control system usage. JSC “Inta” successfully implemented project “Cargo scanners images analysis and threat objects recognition training”. The project is aimed to increase the efficiency of customs work. 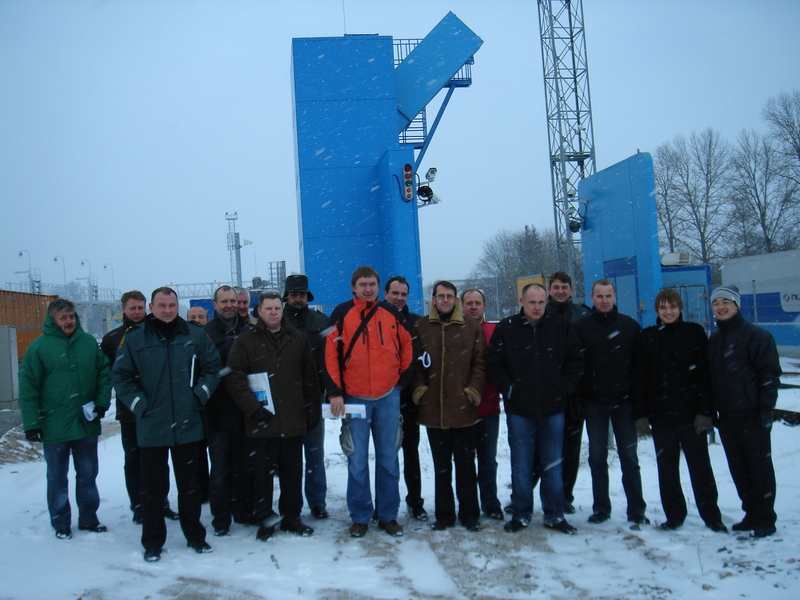 All the tests and exercises are based on a 40 feet tall Standard test container (in short – STC). STC incorporate more than 150 different realistic smuggling situations. 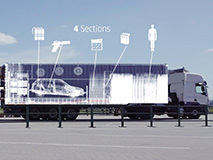 The STC is divided in to four different sections: cargos and threat targets, passenger car and threat targets, individual objects and threat targets, along with a scanner performance test section. After making over one hundred STC scans, we presented different methodologies to interpret x-ray images and demonstrated how to recognize smuggled threats: tobacco, explosives, firearms, drugs, illegal immigrants, etc. The project was funded by Philip Morris International Management SA.